Gohman bedroom collection. The Gohman bedroom collection will create a breathtaking look in your modern day bedroom. 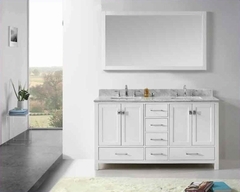 The pieces are crafted from select hardwoods accented by a beautiful reflective surface. Moreover, the unique tier design adds an extra touch of elegance to this fabulous group. 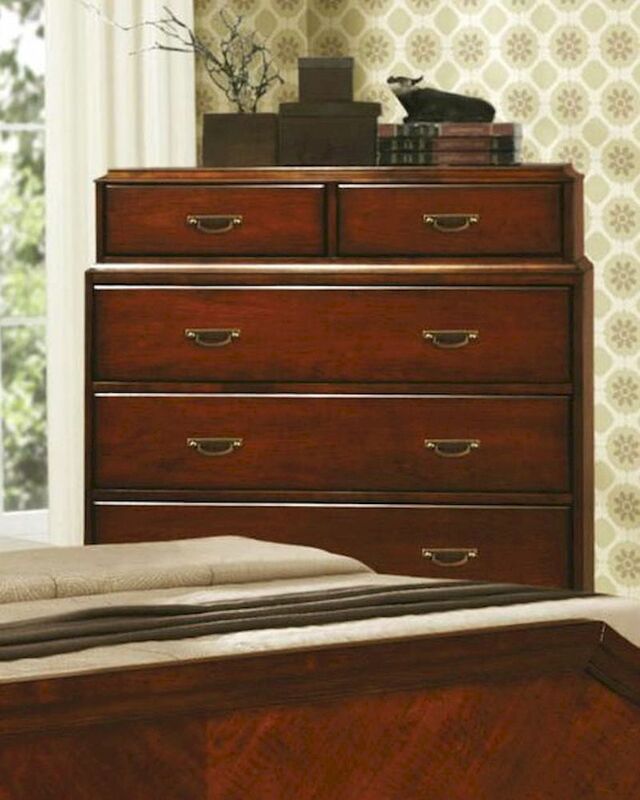 Drawers are constructed with English dovetail front and back with full extension drawer glides. Constructed of Select Hardwoods and Veneers.